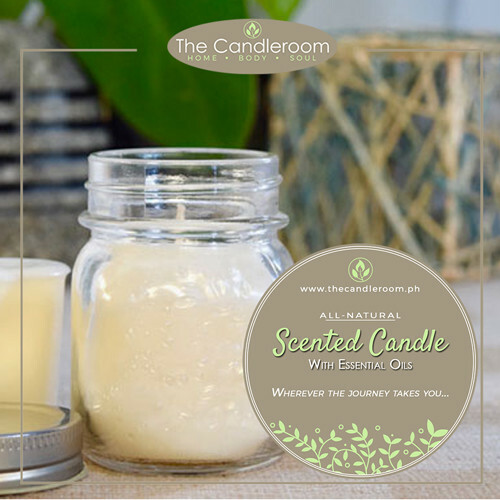 The first and only natural coconut wax candles in the Philippines! Highly scented, premium quality, 100% plant-based, natural coconut wax candle, hand-poured in a glass container with chrome lid. 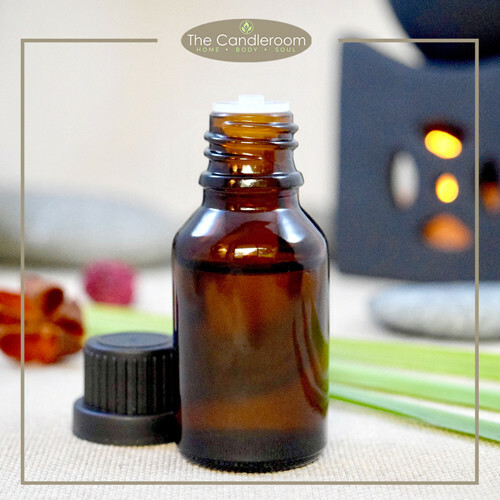 Scented with 100% pure, therapeutic grade, all-natural, plant-based, essential oils. 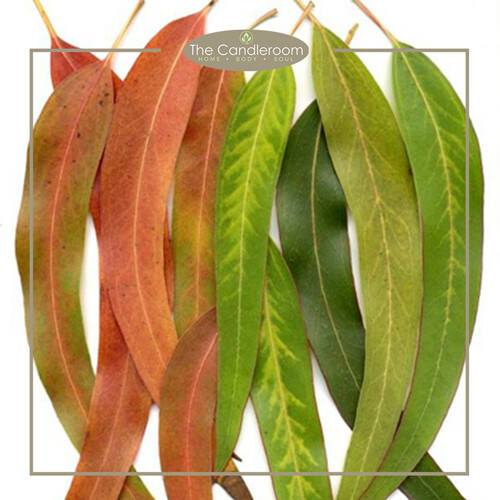 Exclusively made by The Candleroom. Natural COCONUT Wax Candle 150g. 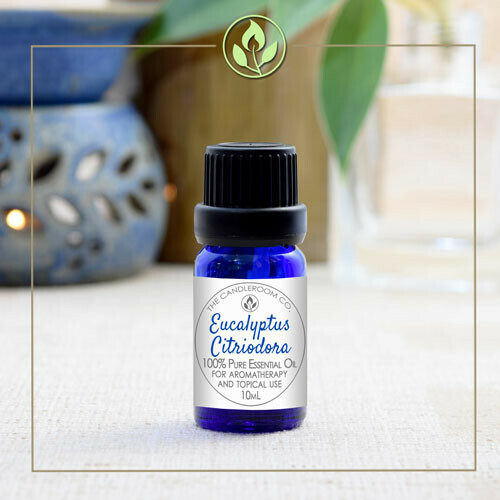 – scented with PURE ESSENTIAL OIL SYNERGY BLEND in a Glass Container with Chrome Lid. 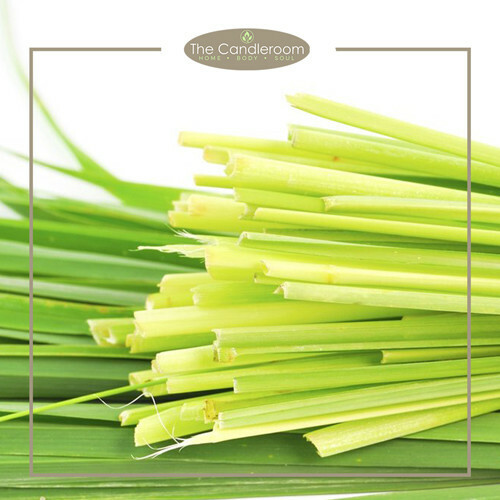 Our natural coconut wax candles contain real, authentic, and therapeutic grade essential oils for aromatherapy. 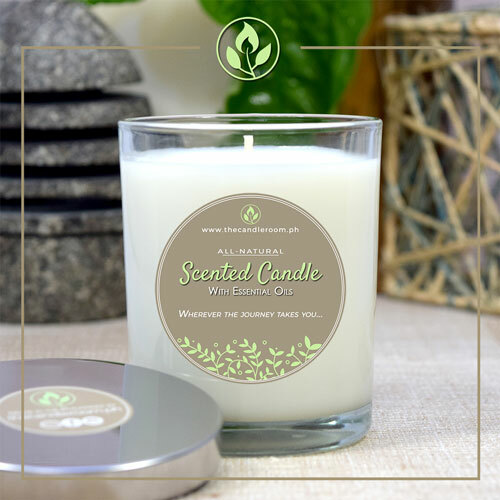 We saturate each candle to the maximum limit of what the wax can absorb – up to 10% essential oils guaranteed* – for the best scent throw in town! It burns clean, and uses up all the wax down to the bottom (no messy residue on the sides of the container )*! At least 30 hours burning time. This 150g. (wax volume) candle is perfect to scent regular-sized indoor spaces… Light-up more candles to scent a bigger space. Enjoy! *Coconut wax burns down clean in its container when used in proper environmental conditions. Follow burning instructions for best results.